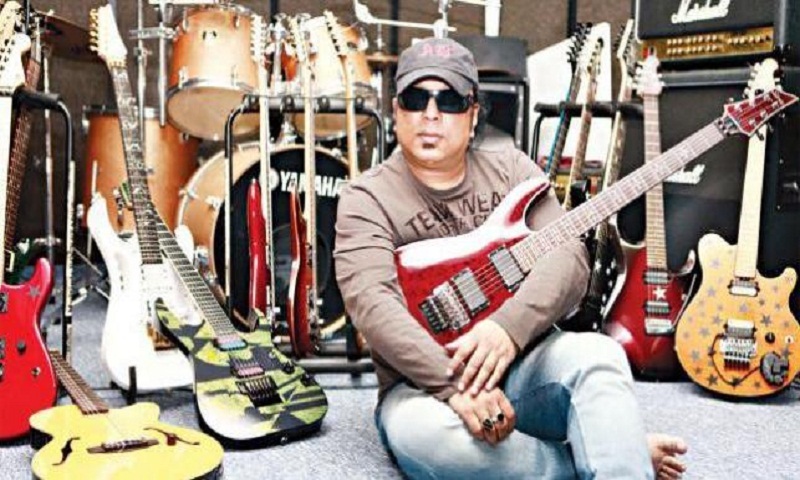 The first namaj-e-janaza of celebrated guitarist, songwriter, composer and singer Ayub Bachchu, was held at National Eidgah after Jumma prayers today. His second janaza will be held at Channel i premises after Asr prayers. Earliar, the body of the popular singer was kept at the Central Shaheed Minar in the capital, where people from all walks of life paid their last tributes to him from around 10:30am until 12:30pm.